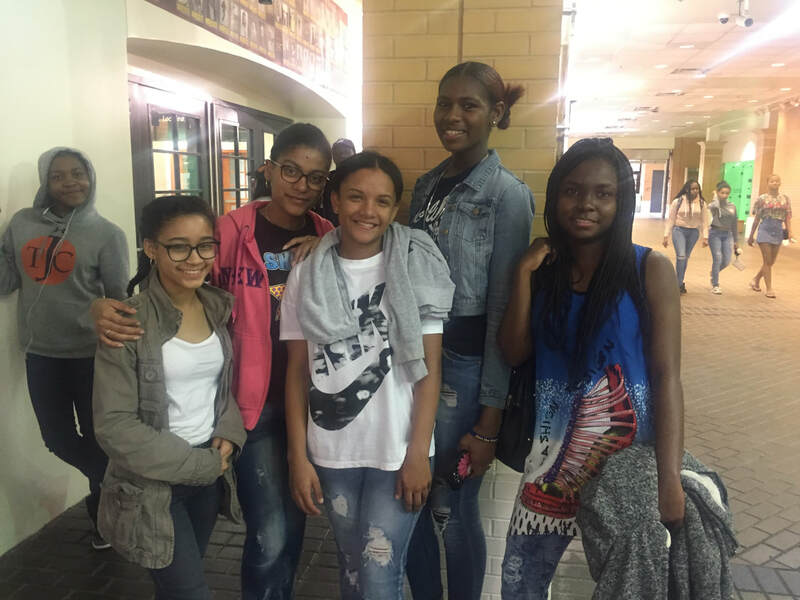 We place skilled College Ambition Counselors in advancing NYC schools to lead quality college ambition programs that expand college access and success and foster positive youth development. Skillfully guide students in prep and achievement of college access goals. Utilize engaging practices within group facilitation to reach all students and greater results. Partnerships with counselors, parents, and school staff to ensure optimum results. 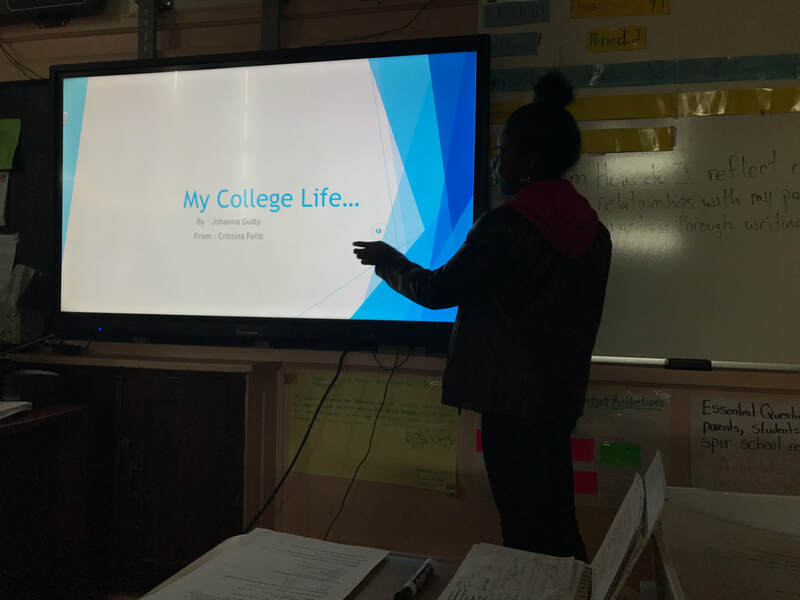 The College Ambition Program has given students the opportunity to think and reflect on the possibilities of the future for college and career. 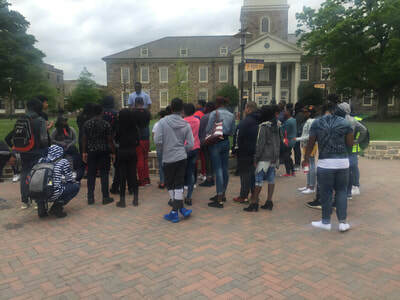 The program has motivated students by providing college prep experiences that they might have not had elsewhere. 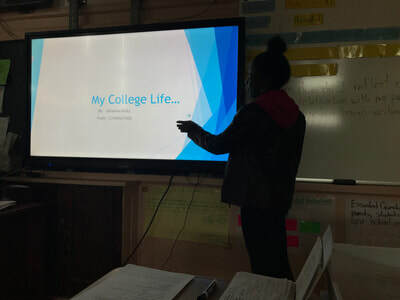 Every student deserves an opportunity to take ownership of his or her education and future with the support of a knowledgable, caring, and passionate College Ambition Counselor.